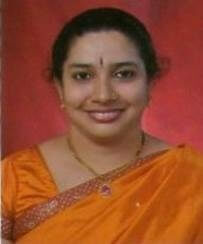 Mrs. Vidya Rai, lecturer in Biology has successfully completed GTA (Global Teacher Accreditation) from British Council. She is the first teacher from Dakshina Kannada to attain this accreditation for her research work in teaching methodology. 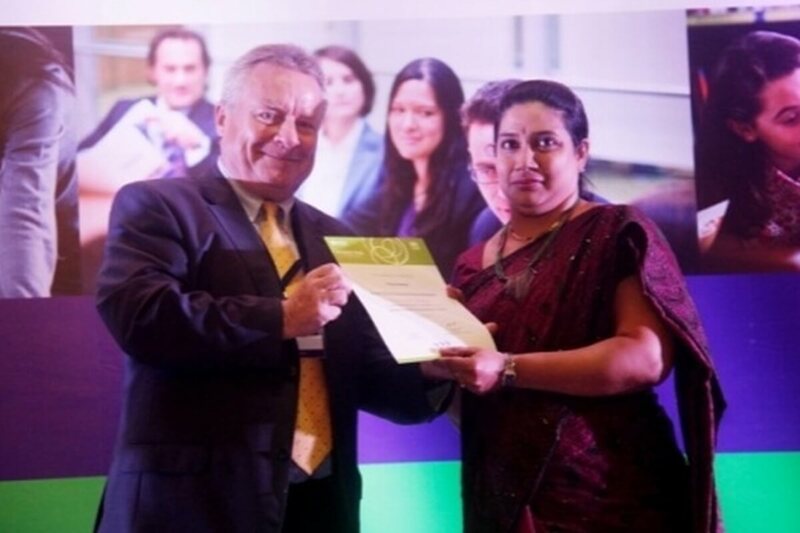 She received this honour from Mr. Pat of British Council at a ceremony held at Taj Bengal, Alipur, Kokotta on November 17, 2013.